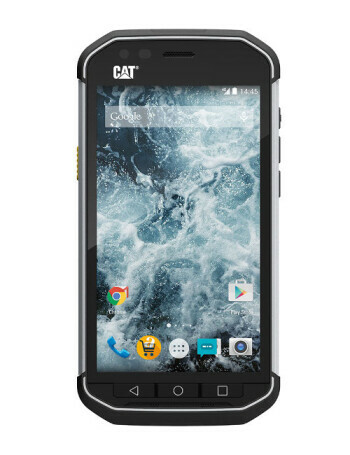 The CAT S40 is an IP68 and Military Standard 810G certified smartphone powered by a 1.1GHz quad-core Qualcomm Snapdragon 210 chipset, paired with a 1GB of RAM. Other specs include 16GB of microSD-expandable integrated storage space, an 8MP primary camera, a 2MP secondary shooter, as well as a 3000mAh battery. 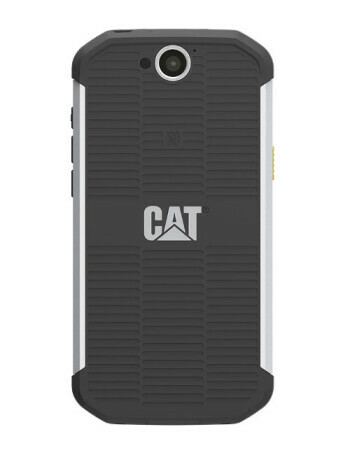 On the software side, the Caterpillar S40 runs Android 5.1 Lollipop.